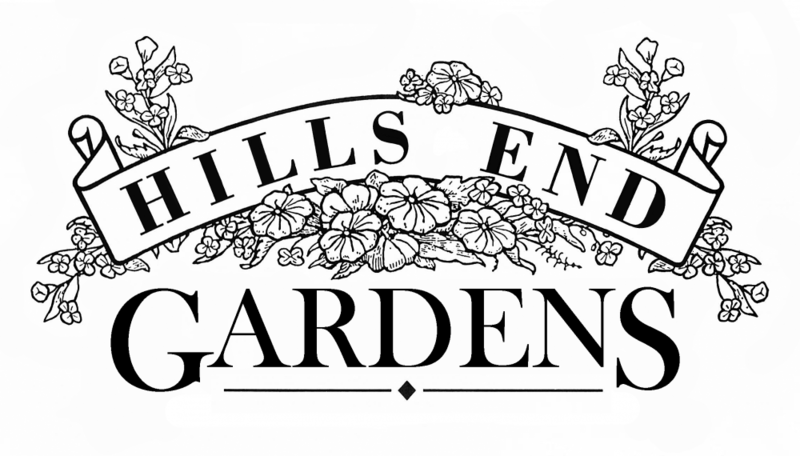 Hills End Gardens gift shop presents their exclusive gift range of Charmed herbs with unique and original Blessings. 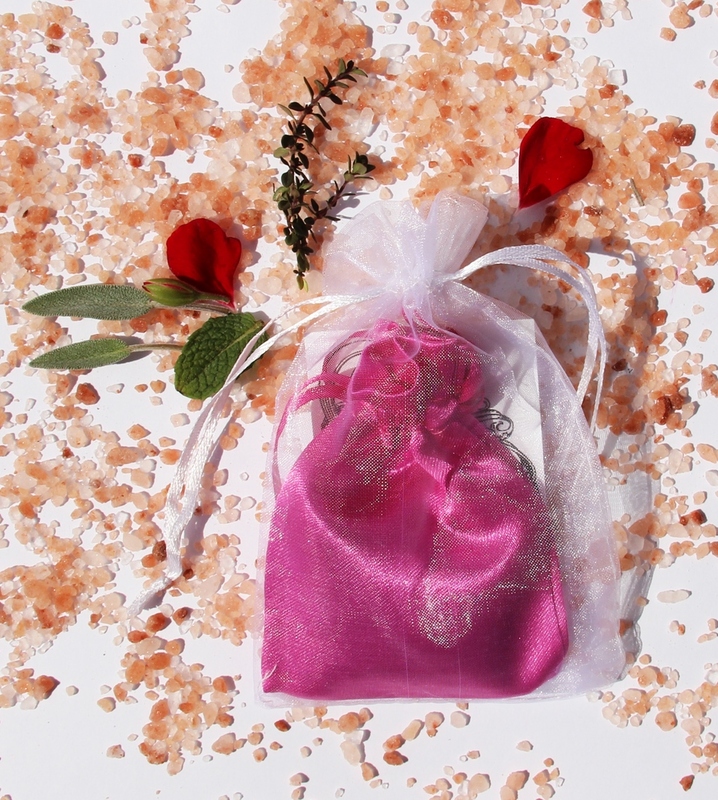 Using herbs historically associated with love, romance, protection, remembrance, well wishes and good luck. And… to ward off evil, curses, ill-wishes and bad luck. Salt is added for increased protection. Protection and love herb pouches and sachets were hung from ceilings, placed over doorways, in common rooms, under beds and cots. Often strategically hidden. Or passed on as gifts of love and for protection. Buy as a gift for your loved ones. Welcome Baby, Housewarming Gifts, Happy Birthday, Protection Blessing in travel and in life etc. 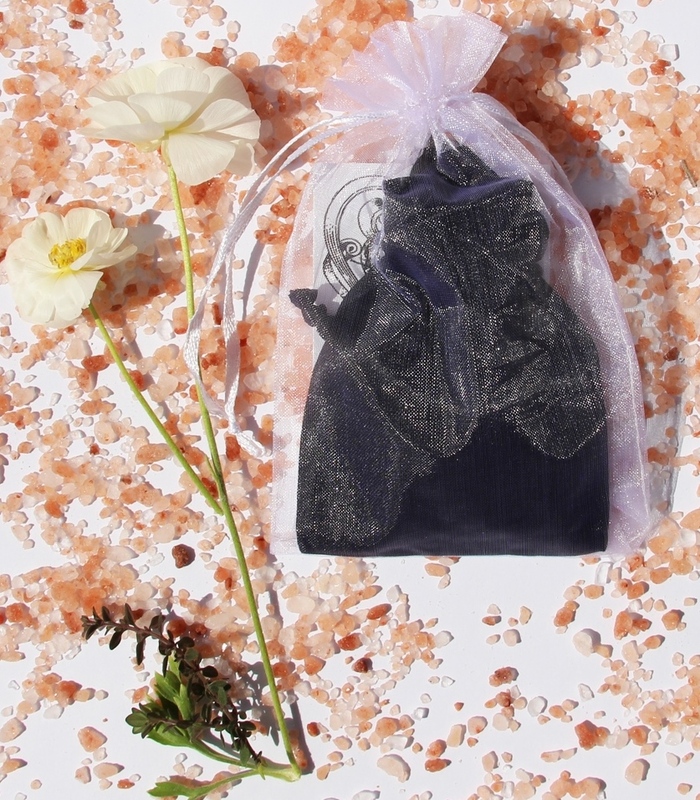 The Blessing Card and Charmed Pouch is presented in a white organza drawstring bag and shipped to you. White is one of the most powerful protection colours. 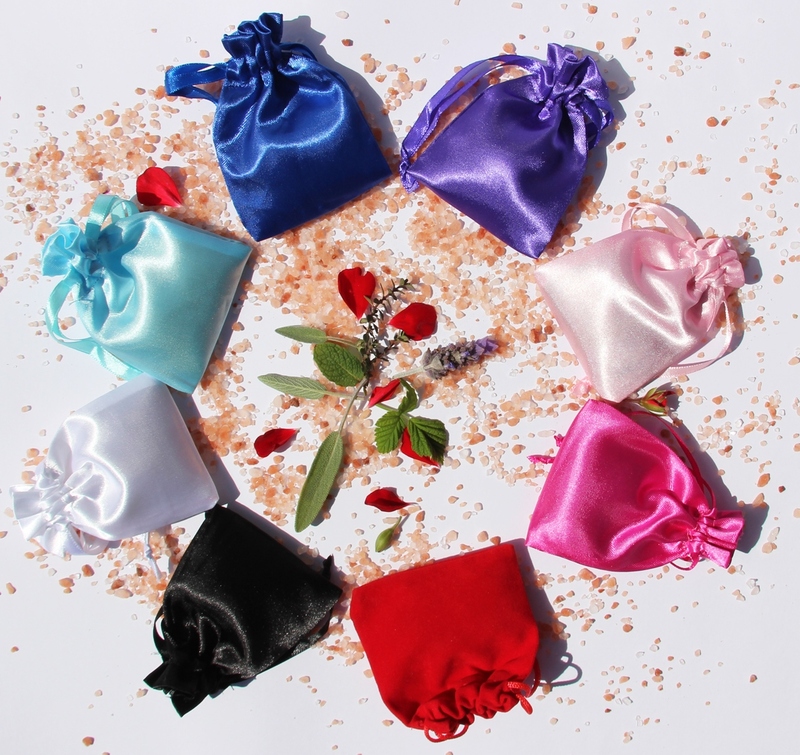 Your Crystal & Herb pouch is presented in a white organza drawstring bag and shipped to you. 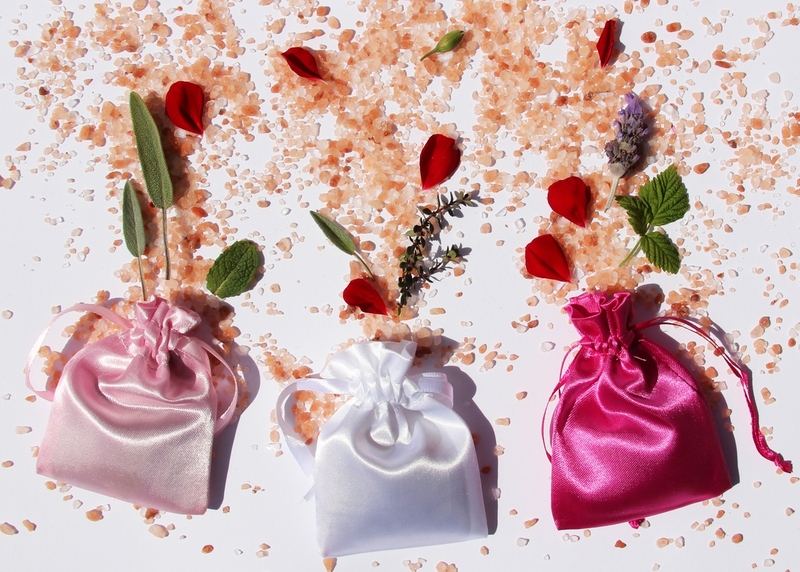 Why do we add salt you ask…Salt is added in some of our pouches to ward off evil and for protection from ill wills, against curses and to stop bad luck. Historically salt was sprinkled at entrances, in rooms, around and under cots and under beds for protection from unwelcome visitors, evil spirits according to folklore. Place your protection pouch where you consider protection is required. 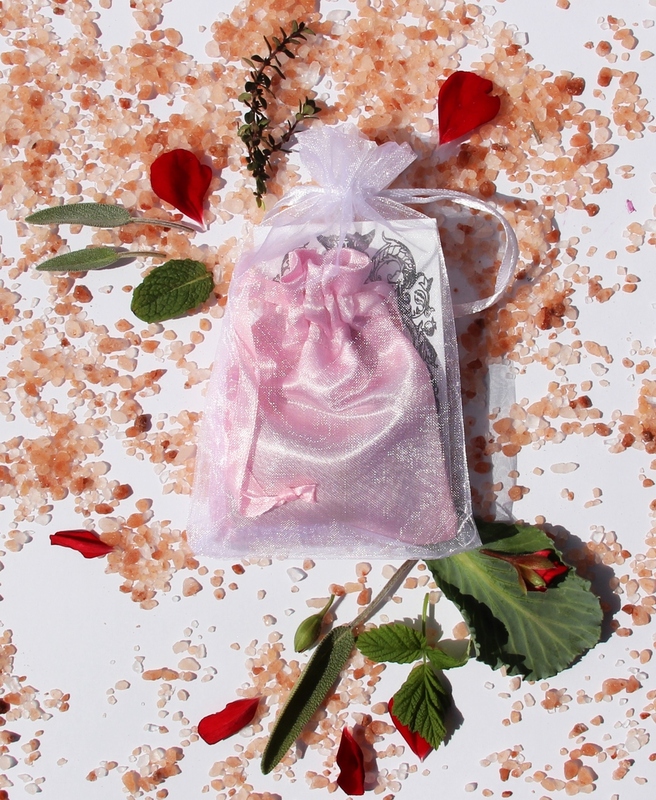 Salt has been used for protection worldwide for centuries (and still is) on alters, in funerals, traditional christenings, sprinkled in doorways and on steps of homes and out door entrances, yes, you can help deter bad luck. Salt Pillows for protection. 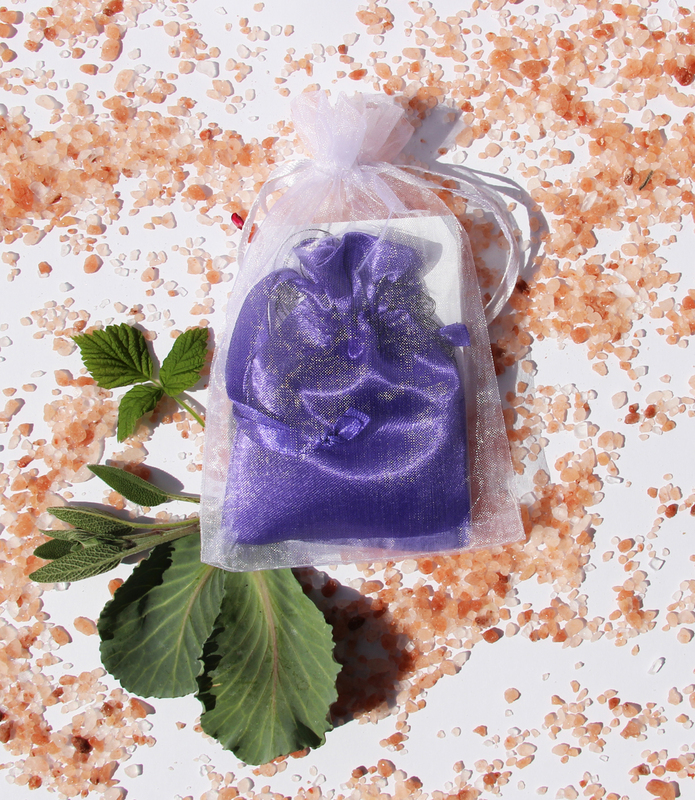 Larger than a protection charmed pouch, contains specially selected ‘charged’ and dried protection herbs and plants with salt for added protection. 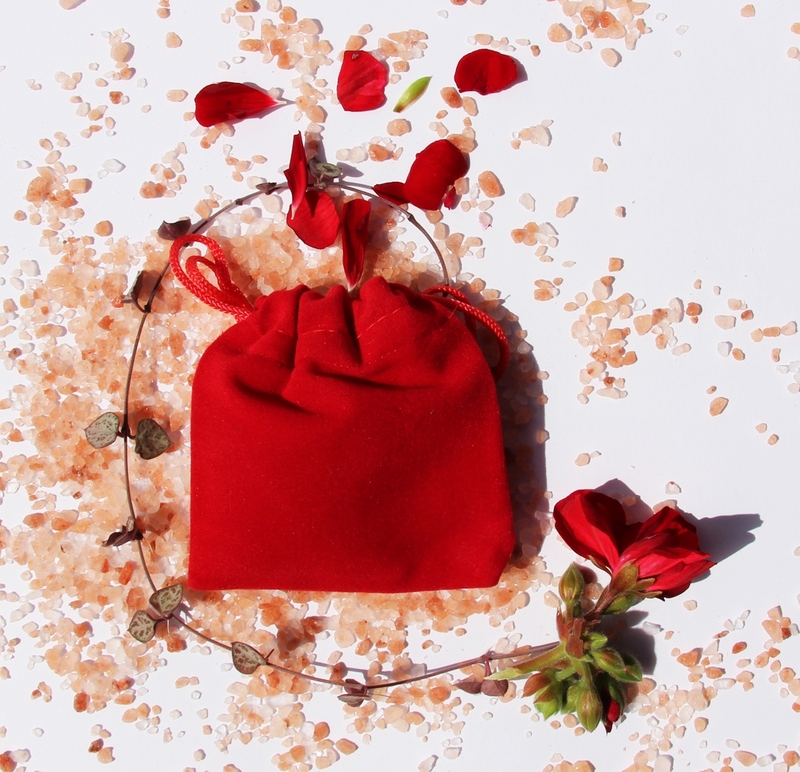 Disclaimer: Our Charmed Pouches and Blessings are presented purely as gifts. We do not make any claims of their efficacy, or promises of good fortune, love, physical protection, spiritual protection, or health claims, etc in respect to their use or application. Do not consume their contents. Now with that said…It’s really all about your intention and willingness to believe. Protect yourself and your loved ones from bad luck and evil. Protection and miracles…hey,over to you.